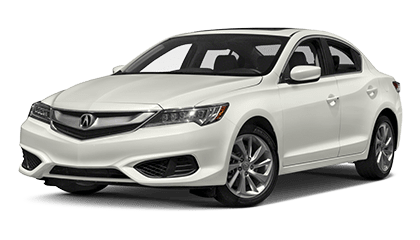 CHICAGO, (Feb. 7, 2018) – For the third year in row, Acura has been named the top 5-Year Cost to Own Luxury Brand by Kelley Blue Book – with the Acura ILX sport sedan this year capturing the top spot in the entry-luxury car category. 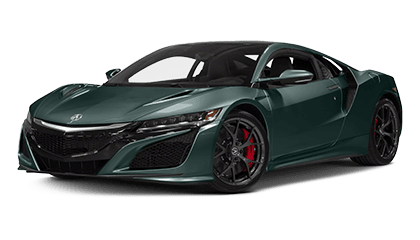 The 5-Year Cost to Own Awards recognize new vehicles and brands (luxury and non-luxury) with the lowest projected ownership costs, based on Kelley Blue Book’s 5-Year Cost to Own data for new cars during the initial five-year ownership period. 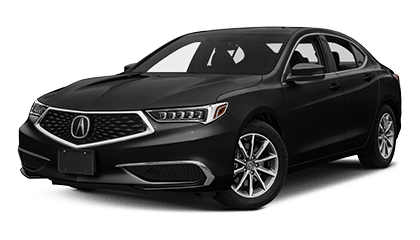 The Acura brand overall, as well as the Acura ILX earned high scores in the awards’ key factors, including depreciation, expected fuel costs, finance and insurance fees, maintenance and repair costs, as well as state fees for all new models. 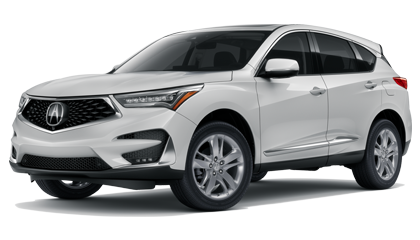 Kelley Blue Book’s 5-Year Cost to Own Awards are designed to help in-market shoppers make more informed new-car buying decisions by breaking down typical ownership cost details and naming the brands and models with the lowest projected five-year total. 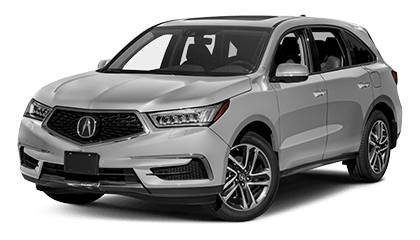 Acura is a leading automotive luxury nameplate that delivers Precision Crafted Performance representing the original values of the Acura brand – a commitment to evocative styling, high performance and innovative engineering, all built on a foundation of quality and reliability. 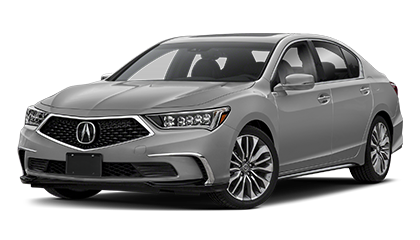 Acura’s premium audio system topped some of the industry’s leading audio brands as Car Audio System of the Year.